Cone Beam Computed Tomography (CBCT) is a relatively new technology to dentistry. 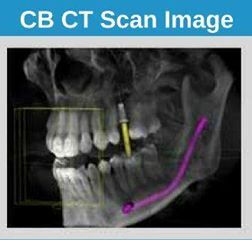 CBCT is a 3D imaging technology, which has been specially developed for imaging of the jaws and teeth. 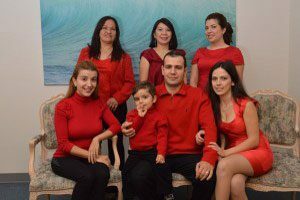 Glendale dentist, Dr. Sahakyan, has chosen a system with a very low radiation output. A cone beam CT scan employs at least 10 times less radiation than traditional CT scans. Call 1-818-578-2324 for a consultation now. What Is Dental Cone Beam Computed Tomography? Dental cone beam computed tomography is a special type of X-ray machine. It is used when regular dental X-rays are not enough. CBCT scanner employs a special type of technology to produce three-dimensional (3D) images of dental structures, nerve paths, soft tissues, and bone in the craniofacial region in a single scan. 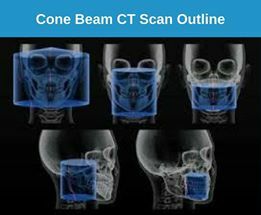 Cone beam CT technology is an essential tool for treatment planning and post-procedure monitoring. This technology allows you to obtain a qualitative digital 3D image. The Glendale Dentist can set the correct diagnosis, timely detect hidden problems and conduct preliminary virtual 3D modeling of the forthcoming treatment. To test the correctness of the treatment. 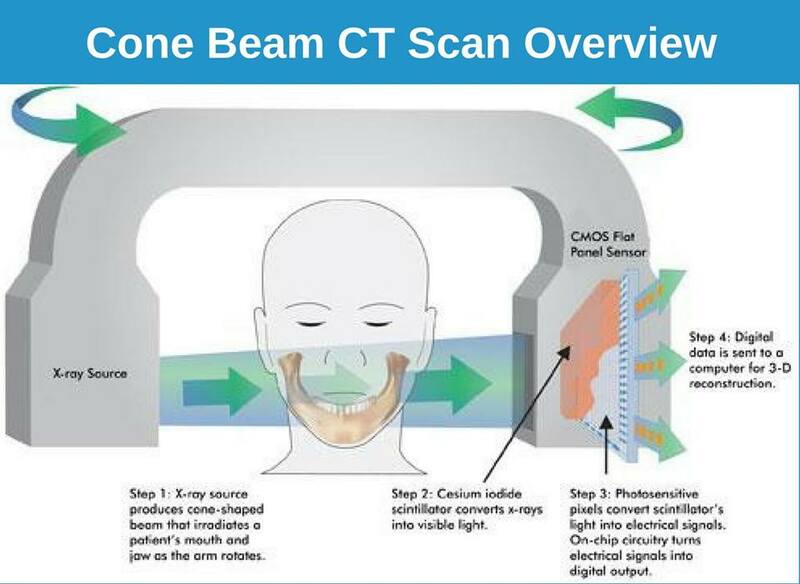 What Are the Goals of Dental Cone Beam CT Scan? 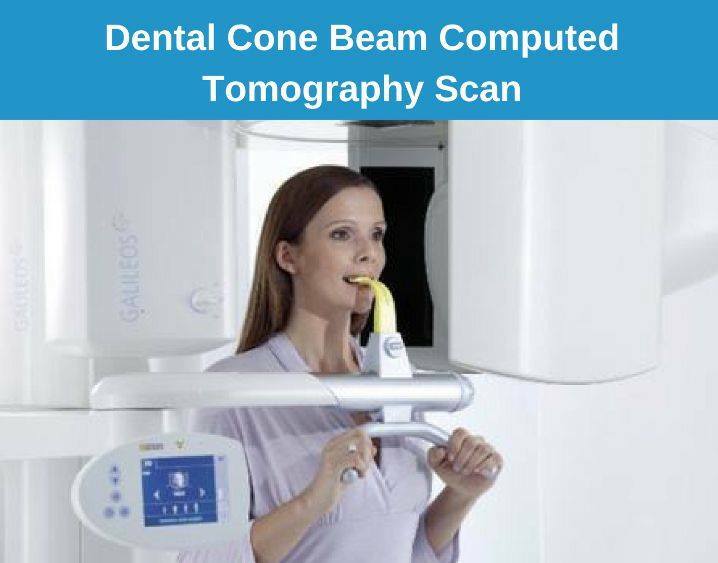 Dental cone beam computed tomography allows a qualitative diagnosis of a large number of diseases. Simulation of the results of implantation. During a cone beam CT scan, the machine rotates around the patient’s head in a complete 360-degree rotation. It captures multiple images from different sides employing a cone-shaped X-ray beam. In a single rotation, the detector can generate 2-D images. Two-dimensional images are then digitally combined to form a three-dimensional (3-D) image. After the treatment, the patient can get acquainted with the results of the work. What does Cone Beam CT Show During Implantation? On the CBCT scan, it is possible to clearly see the width, thickness, quality of bone tissue, to estimate its volume and structure. Also, the image will reveal hidden tissue diseases, the presence of foreign bodies, neoplasms. It accurately shows the location of the maxillary sinus and other sinuses so as not to disrupt their integrity at the time of implantation. The thickness of the lower wall of the maxillary sinus is very important, especially when implanting the upper fives and sixes. With an insufficient thickness of bone in this place, the Glendale dentist decides to make a sine-lift and builds up bone tissue in this place. Dental cone beam CT technology, in the present, is a required stage for implantation. Correct diagnosis of the teeth and jaws, as well as the creation of 3D models and the conduct of accurate calculations, provide important information for implantation and prosthetics of the teeth. Implantation is a complex and responsible process, involving a long and thorough preparation. This preparation cannot be carried out without special equipment. Dental cone beam CT scanning for implantation of teeth plays a decisive role in the preparatory process. The most important thing for the dentist Glendale is to find out the state of the bone tissue. Accurately determine its thickness, volume, and density. 3D scanning allows the dentist to study in detail the areas of interest from any angle, in any plane. This makes it possible to look into any layer of tissues, making a kind of virtual cut, without having to live patiently with unnecessary traumatic procedures. The main advantage of cone-beam computed tomography is the ability to receive voluminous information about the state of the maxillofacial region. It performs with a small radiation load and a fast scanning time. Distortions and errors are absent on the obtained CBCT. At CT, the patient receives a much smaller amount of radiation. 3D image: CBCT scans the object from several sides, so the bone tissue can be viewed in a 3D image. Saving the result: the Glendale dentist can examine the jaw at different angles not only while the patient is in the survey, but also refer to the results repeatedly. They are all stored in the computer’s memory. No distortion: the image is accurate and not smeared. The exact size of objects: allows the dentist to estimate the exact volumes of objects hidden from the eyes. Rapid examination: the study takes only a few minutes. Safety: the radiation load during the tomography is minimal. Dental cone beam computed tomography has been actively used in dentistry and implantology recently. Even literally a few years ago, dentists did not need to purchase expensive equipment in their own clinics, because of the radiation load, the large size of the apparatus and the complexity of its use. 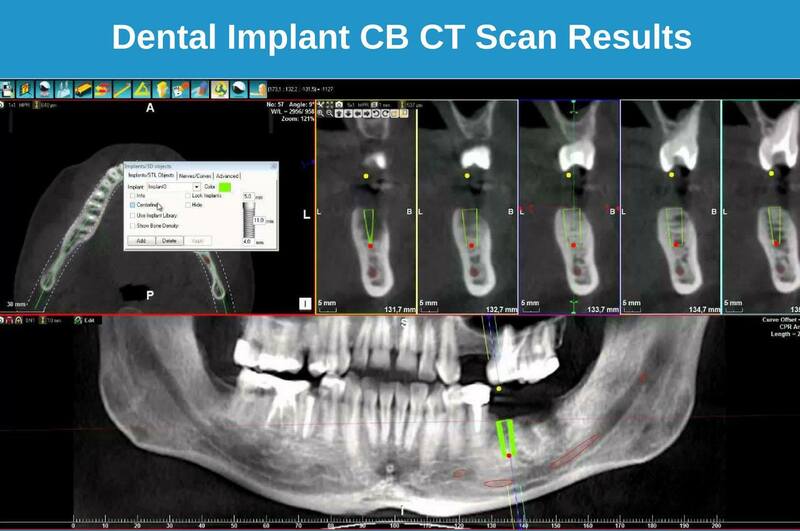 Why is it Better to Conduct CBCT for Implantation? Security. For the examination, Dr. Sahakyan uses the computed tomography, the device with the minimum possible radiation load. The advantage is due to the technology of image enhancement with a reduction in the shooting area. Saves time. The high-speed mode of the tomography allows you to get a ready shot after a few minutes to immediately begin planning implantation. High accuracy: the device creates an image without distortion, the guarantee of an error-free and accurate diagnosis. A complete overview of all structures on a high-quality, well-detailed snapshot. It is difficult to imagine quality prosthetics without the dental cone beam CT scan. After all, using this method, you can most accurately and reliably determine the condition of soft tissues, as well as the general condition of the gums and teeth. 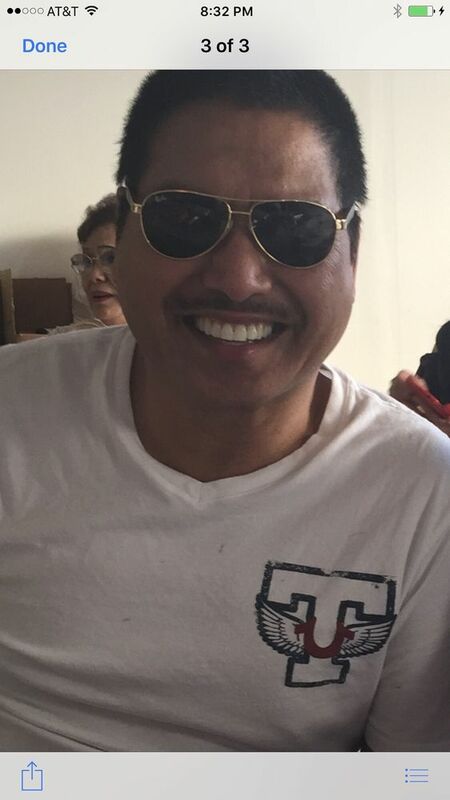 If you are going to implant the teeth, you doubt what method to choose, how many and which implants to put, then you can make a consultation with the best dentist in Glendale, Dr. Sahakyan. Call 1-818-578-2324 for an appointment today.